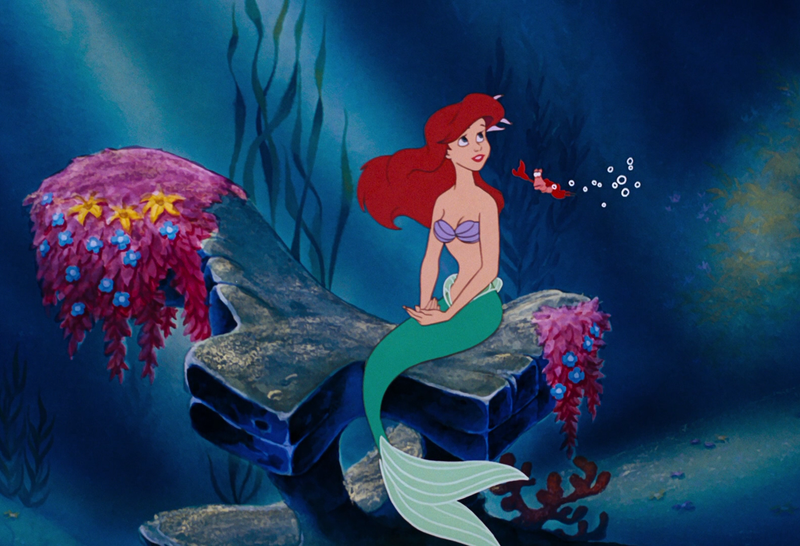 Disney studios have asked the Axarquia Film Office to put forward some location ideas for a remake of their popular Little Mermaid cartoon which this time will not be animated. Of the locations put forward, several are in and around Nerja and include the Nerja Caves, the Velez-Malaga Fortress, Bezmiliana fortress, Marques de Valle Niza and the Tesoro Cave. Other places also listed as possible sets include Torrox, Torre del Mar, La Cala, Almayate, Chilches, Benajarafe and Maro. Adding his voice to the excitement, the vice president of the Commonwealth of Municipalities of the Costa del Sol Axarquia added that ‘this opportunity has happened thanks to the Axarquia Film Office being part of the Network of Cities of Andalusia Film Commission’. The live-action version of Disney’s classic is rumoured to hit the big screen in 2021 with “Pirates of the Caribbean” director, Rob Marshall believed to be in charge of the production. Meanwhile, Disney Channel stars Zendaya and Bella Thorne are both being tipped to play the lead role of Ariel in the film. Filming could begin as early as next year.